Priced to Sell! 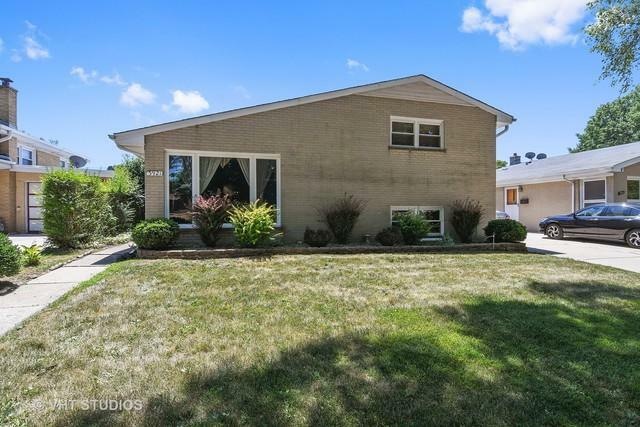 Tremendous value for 4 Bedroom 2 full Bathroom home on beautiful tree lined street- located in Madison and Niles West School District. Walk to popular AUSTIN PARK. HARDWOOD FLOORS UNDER CARPET. 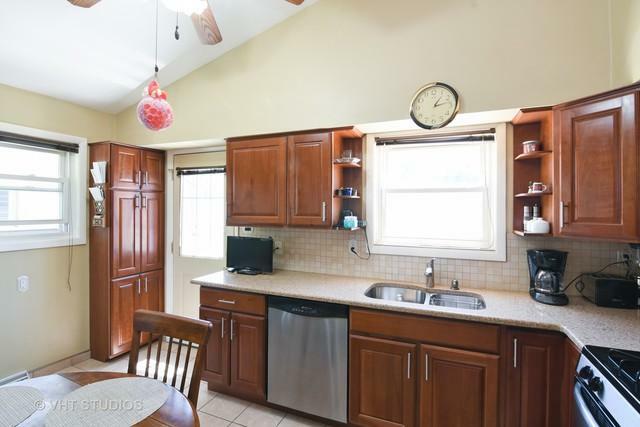 Newer updated and eat-in Kitchen with stainless appliances, Corian countertops and maple cabinetry. 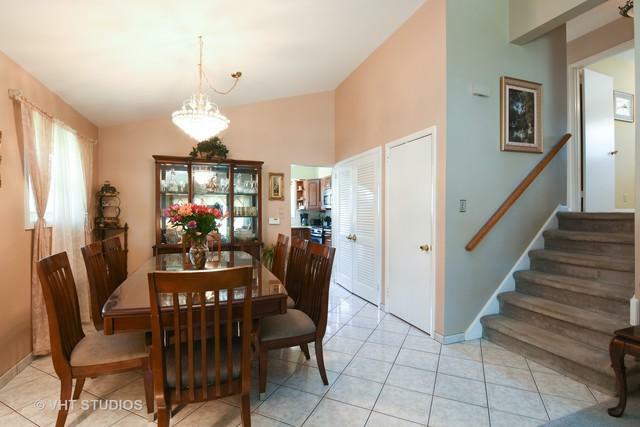 Large open Living Room and Dining Room with vaulted ceilings. Huge backyard with patio is great for kids and or entertaining friends and family. 2 1/2 car garage with additional storage shed and side drive makes it easy to unload your groceries. Lower Level Family Room, with full bathroom and bedroom. Second floor has 3 bedroom and full bath.Dry Lower level. Roof approximately 6 years old. Very well cared for home by same owner for 24 yrs. Great buy. **PLEASE NOTE, TAXES IN PROCESS of being APPEALED and have Homeowners exemption applied, at that point taxes are estimated to be $8,200/yr**.